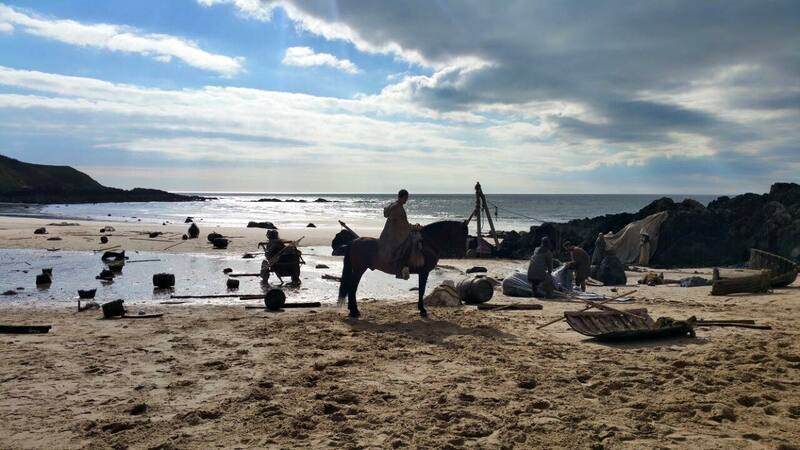 We have over 80 horses trained for TV & Film to suit all requirements, each with its own character and performance level. 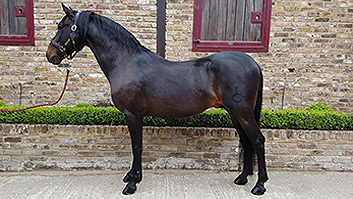 We have a fantastic range of breeds from stunning Spanish stallions, carriage horses, powerful work horses, down to reliable donkeys, mules and ponies. Any of our carriages can be altered and changed in any shape, colour or form. 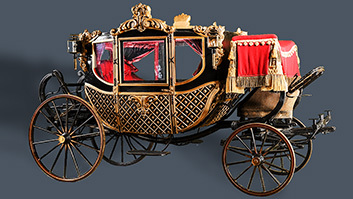 We are able to build bespoke custom carriages to your specific requirements in our workshops. All of the carriages come with our highly trained and experienced horses to match whether it’s single, pairs, teams, six-in-hand. We also provide skilled drivers, footmen, grooms and actors. We also offer horse dressing options, from armour to saddles. We are able to offer advise on tack design and function as well as provide some of our collection range below. 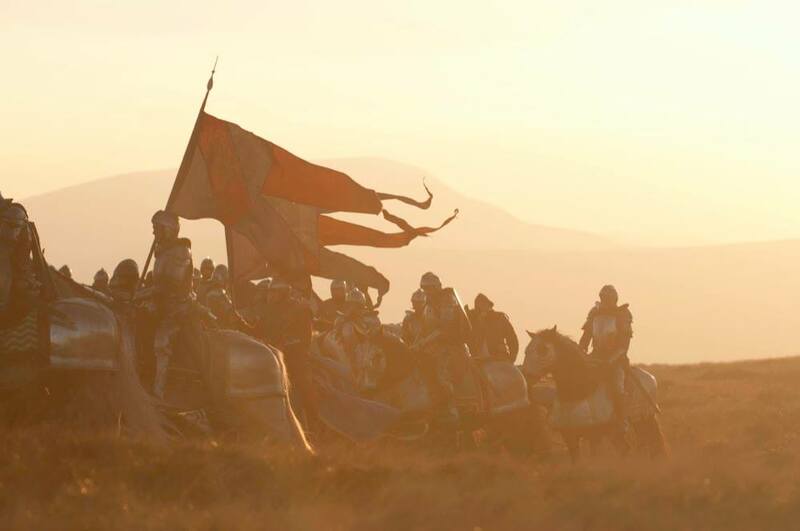 With over 30 years experience, 350+ professional projects and based only 15 minutes from Pinewood studios and 25 minutes from Shepperton studios. 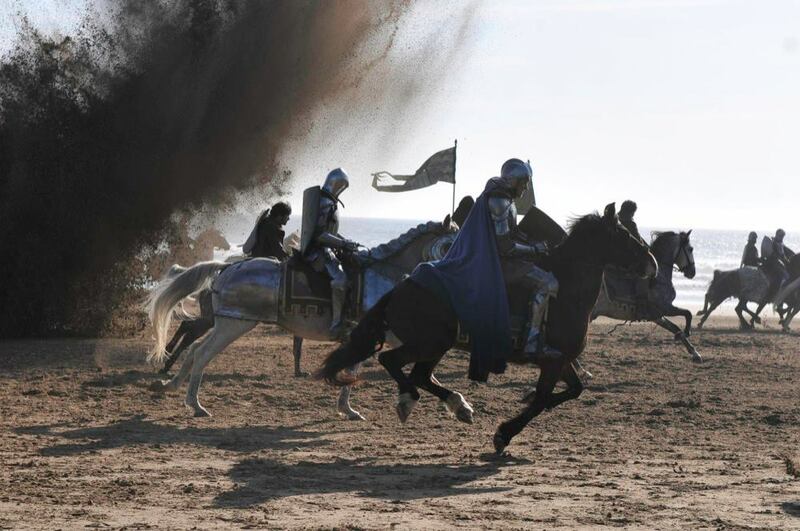 Steve can provide horses, carriages, full stunt equipment and rigging packages from high falls to full fire work, actor flying and all wire work. Steve Dent and his daughter hold a full animal trainers licence. 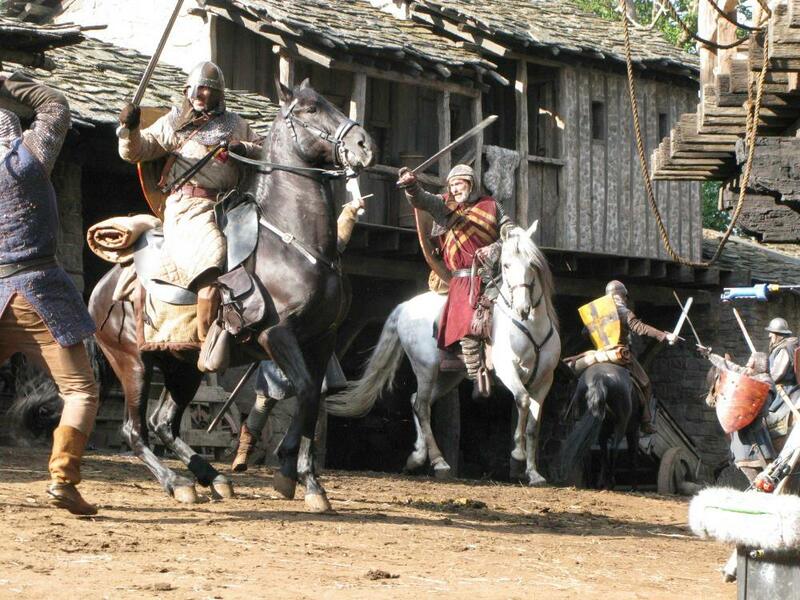 Our film horses are trained for both actors and to perform stunt work. 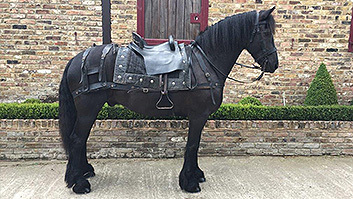 We carry one of the largest collections of period to medieval tack, harness and horse armour in Europe. The collection comprises of over 500 sets.